Raihan Azad, daughter of Ishaq, was born in Shahristan district of Daykundi province. Ms Azad graduated from Allama Shahid Balkhi school in Daykundi province. She has a Bachelor’s Degree in Political Science and International Relations from Kateb University. Ms Azad served as Daykundi Provincial Council Member. 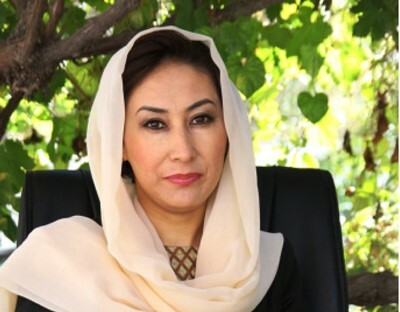 Additionally, she has worked as local staff in the United Nations Assistance Mission in Afghanistan (UNAMA), and was also a supervisor in the Cooperation Center for Afghanistan (CCA), apart from being the head of Women’s Council and representative of Uruzgan province in the 16th round of parliament. In the 16th round, she entered the parliament as representative of people from Uruzgan province and served as member of the Women’s Committee. But in 17th round she was nominated from Daykundi province and won a seat in the parliament. Ms Raihana Azad is an ethnic Hazara and doesn’t have membership in political parties. Mr. Atikan graduated from Abdulhadi Dawi school and earned his bachelor’s degree in Law and master’s degree in political science from Khatam Al-Nabieen University. He worked in a private company and later as technical assistant in Asian Federation. Mr. Atikan is from Nuristani tribe and is not member of political parties. Hamidullah Beg, son of Haji Gadai, was born in 1967 in Sar-e Pol province. 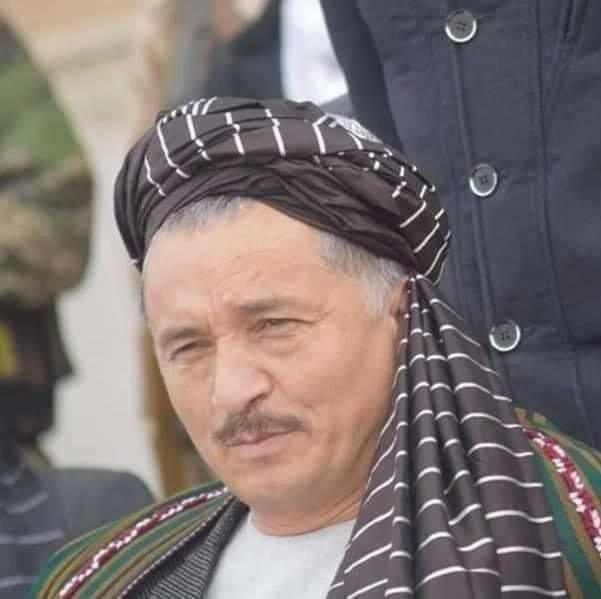 Mr. Beg studied school in Sar-e Pol province and earned his Bachelor’s Degree in Law from Amir Ali Sher Nawaye University of Jawzjan province. Prior to entering House of Representatives, he had been a responsible member of Peace Council in Sar-e Pol province. Mr. Beg is an ethnic Uzbek and doesn’t have membership of political parties. “The biggest problem for the people in Sar-e Pol is insecurity that threatens them. The recent floods affected these people, and nearly 10000 acres of land have been destroyed in northern part of Sar-e Pol province”, Mr. Beg told Reporterly. 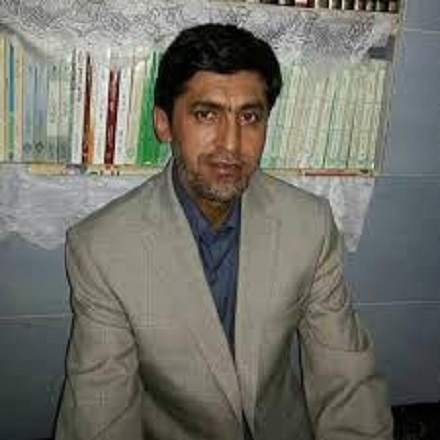 Sayed Hayatullah Alemi, son of Sayed Mohammad Ali, was born in 1973 in Sar-e Pol province. Mr. Alemi graduated from Sayed Jamaludin school in Balkhab district. He studied Islamic Sharia, gaining his bachelor’s and master’s degree in the field from Al-Mustafa International University of Iran. Mr. Alemi is an ethnic Sadat. He is a member of Islamic Movement of Afghanistan, but was independently nominated from Sar-e Pol province for the House of Representatives. Prior to entering House of Representatives, Mr. Alemi had been member of Provincial Council of Sar-e Pol province. He also contributed in social activities.